FBI found human remains behind a Providence, Rhode Island, the week while digging for the body of a mob victim missing since 1993. But the Boston Herald reports that it’s not yet clear whether the remains belong to Steven DiSarro, a former South Boston nightclub owner. The remains are being examined for DNA by the Rhode Island State Medical Examiner’s office. 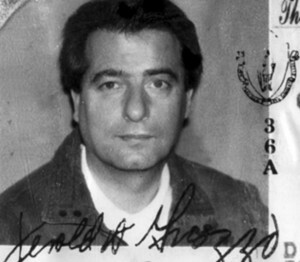 DiSarro, who was an associate of the late former New England mob boss Frank Salemme Jr., disappeared in 1993 at the age of 43. 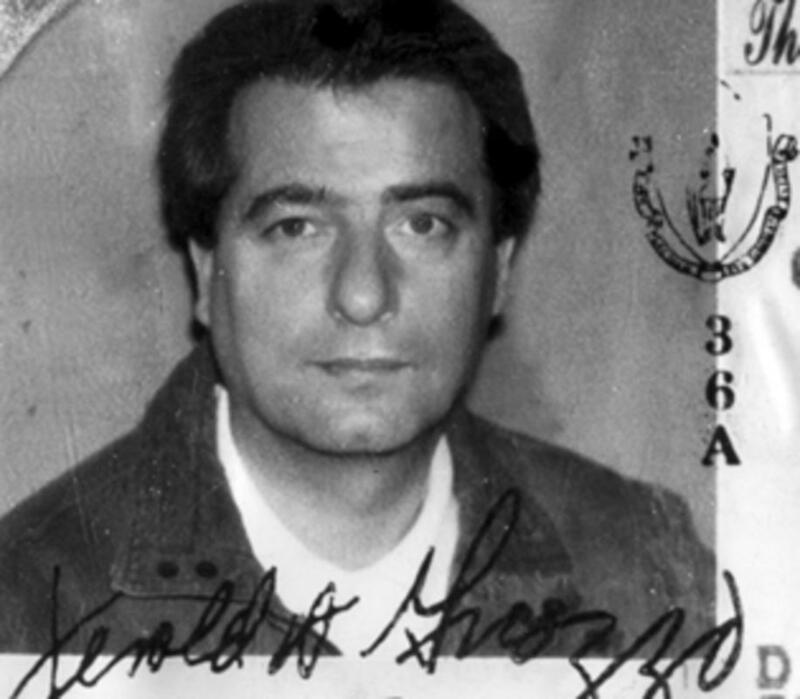 Salemme was sentenced to five years in prison in 2008 for making false statements to the FBI about the murder of DiSarro, but he has denied being involved with DiSarro’s death. Posted: 4/1/16 at 8:43 AM under News Story.